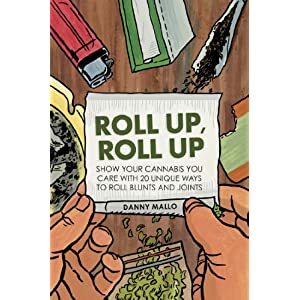 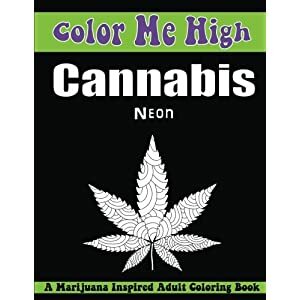 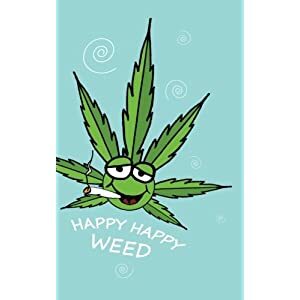 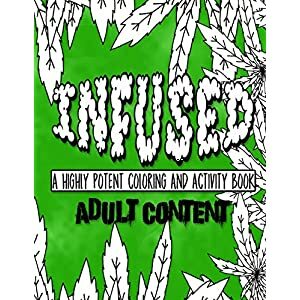 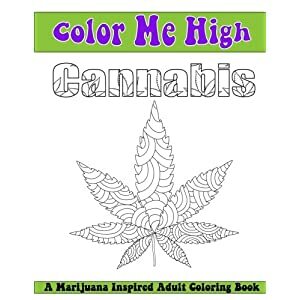 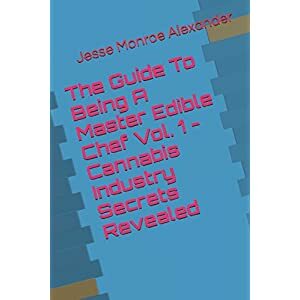 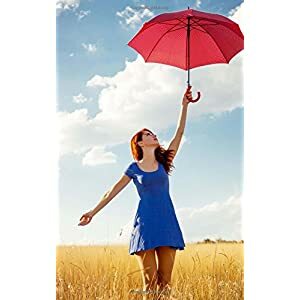 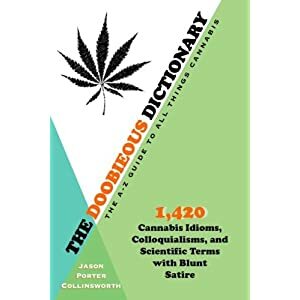 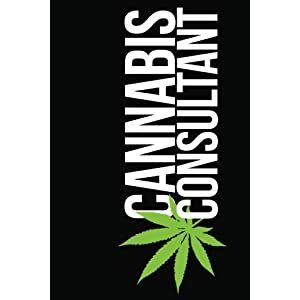 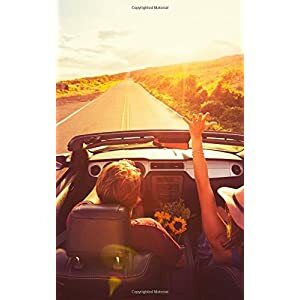 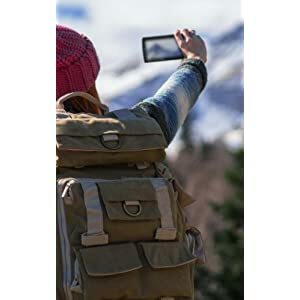 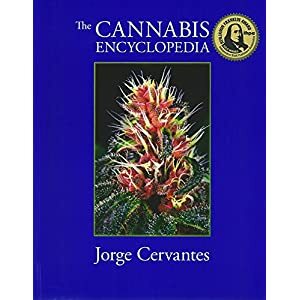 Cannabis Rating Journal – Happy Happy Weed: Blank form notebook used for organizing information and rate THC CBD strains of marijuana for either medical or recreational. 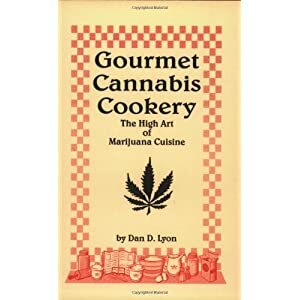 Humorous cover. 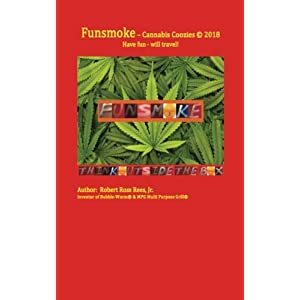 Funsmoke – cannabis coozies: Have fun – will travel!